Family owned and operated, we carry out & guarantee all your landscaping works promptly and professionally, servicing the Gold Coast region for over 30 years.... Having your own piece of paradise just got a whole lot easier! All landscaping works performed promptly and professionally.. Guaranteed! 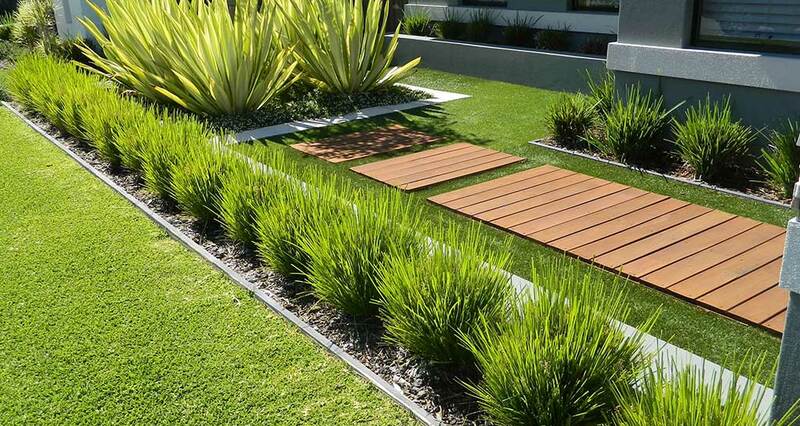 Quality Landscapes offers a range of creative and personal services to suit any budget! And to make your project more cost- efficient and minimise down time, we have a range of our own equipment ready and waiting to create your landscaping masterpiece! 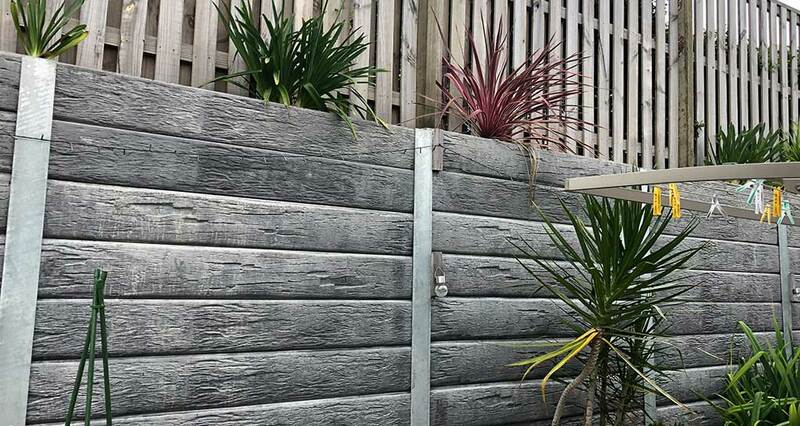 Quality Landscapes specialise in all types of retaining walls including link wall blocks, concrete retaining walls, timber retaining walls, and sandstone rock retaining walls. Our wall blocks can be supplied and installed in a great range of colours. Contact us for a free quote today. Quality Landscapes have been laying pavers and tiles for close to 30 years and consider ourselves experts in the field. 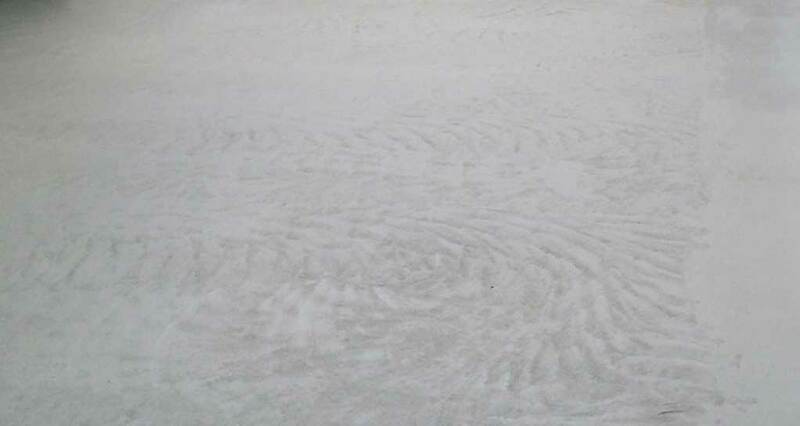 Specialising in clay pavers, concrete pavers, Sandstone and limestone pavers, sandstone and limestone tiles, swimming pool coping tiles and garden edge paving. We carry out garden tidy ups, removal of excess or disease plants and the replanting and mulching of these areas. We also carry out the removal of trees and shrubs of up to 5 m tall and remove all spoils. Contact us for a free quote on our garden rejuvenating services today. We install decking using quality CCA treated framing timbers, cyclone stirrups, and concrete. 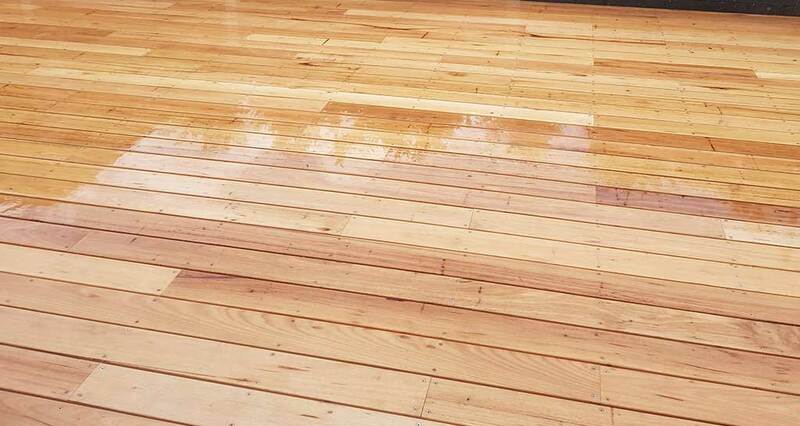 Decking timbers are available in a range of types and sizes. All timber decking, handrails and composite decking can be customised to the clients requirements. Get a free quote today. We can cut and remove old turf, remove dips and humps, screed levels and then install new turf of your chosen variety including drought tolerant Buffalo grasses, Blue and Green Couches, etc. 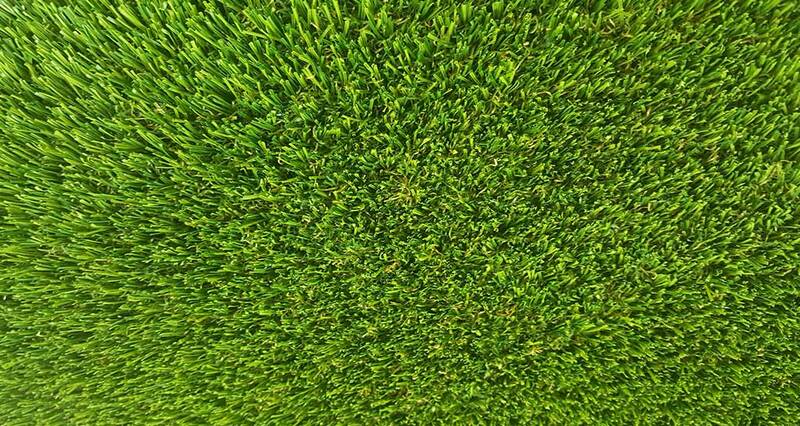 We also specialise in laying new turf and synthetic turf and install drainage where required. All rubbish is also removed. Have a drainage problem? We will inspect the property advise what needs to be done to rectify your drainage problems. We will cut off existing turf and stock pile for future use, dig trenches with our machinery. 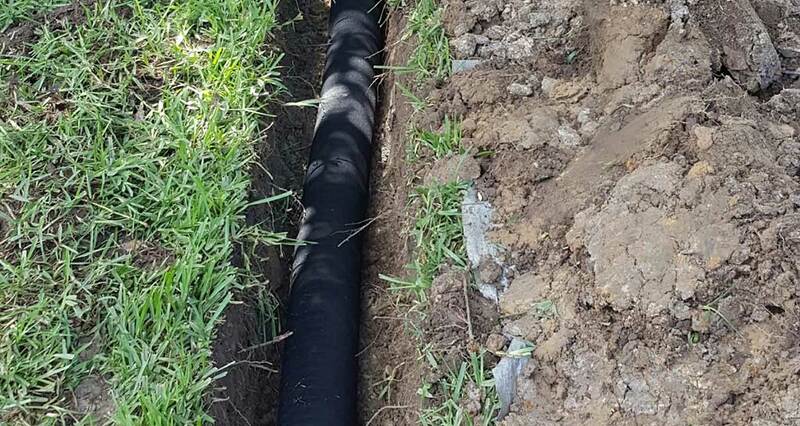 Install storm water pipe or socked aggy pipe and pits, drainage gravel, soil and then reinstall turf. 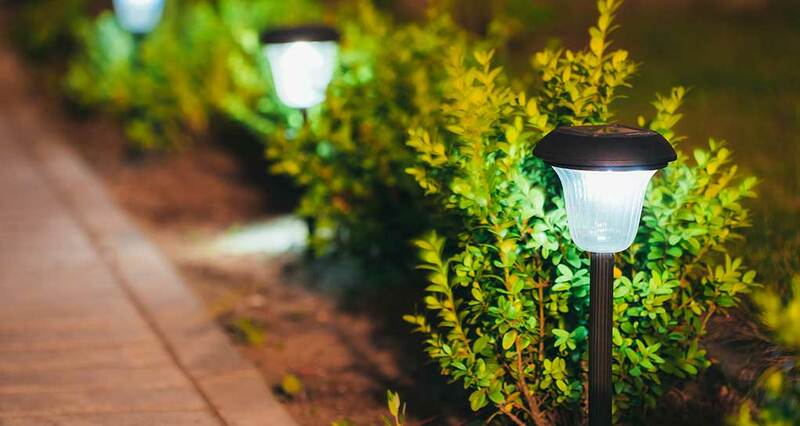 Give your garden that special touch with low voltage garden lighting. We install low voltage garden lighting of various styles to illuminate pathways, driveways, feature plants, gardens, water features, steps and stairs. Contact us for a free quote on your garden lighting requirements today. We carry out all types of small concreting jobs including hard to get to areas using our narrow machinery and man power. Concreting can be carried out to garaged floors, shed floors, small driveways, paths around houses, steps, fire pits, pump and filter areas. 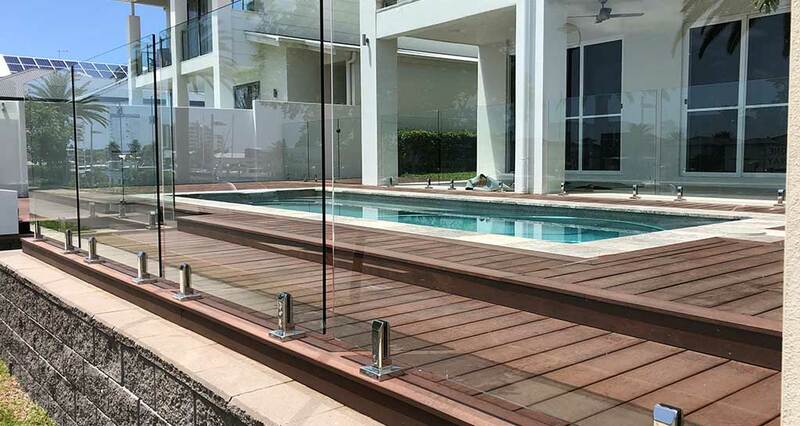 Supply and installation of frameless glass pool fencing and glass balustrades attached with stainless steel batten screws to existing decking or new decking. We can also fix to concrete by core drilling and using stainless spigots. We have a huge range of stainless hardware and fittings in a range of finishes including satin, polish and matt black, All glass is safety rated grade A tempered glass and is available in 10mm and 12mm. 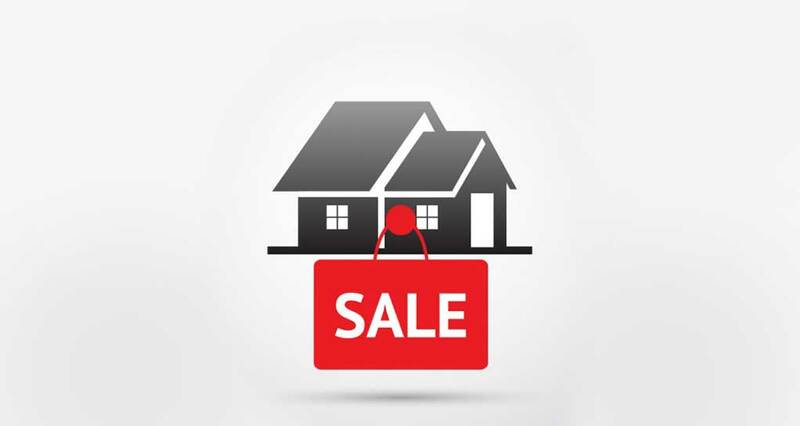 Sell your house faster and at a higher price with our complete garden and landscaping maintenance services. 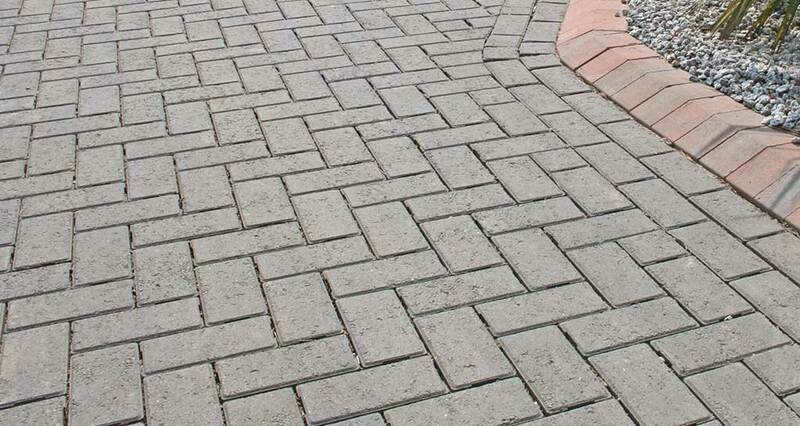 We can repair sunken pavers, broken pavers, broken pool coping, re-grouting pavers, spray and remove weeds to paver joints, reinstall concrete haunching edging to perimeter of pavers. We can also remove rubbish and pressure clean paths, driveways, walls and other areas with our 4800 PSI pressure cleaner. Whether it be landscaping for your home, spec house, apartment block, industrial or commercial project, we work collaboratively with our clients from the conception and design, to the final presentation to ensure your ideas are transformed into your vision. Quality Landscapes small team is dedicated to offering you a quality, professional and creative personalised service every time. With close to 30 years experience in the landscaping industry, we pride ourselves as one of the most experienced landscaping business on the Gold Coast.